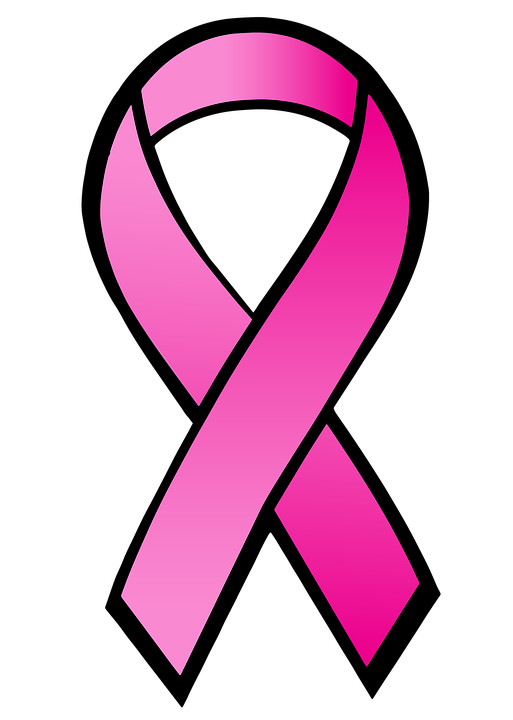 Just a quick blog to those out there who don’t recognize the significance of the picture above. Avada Software had shared this graphic back in 2014 to show the significance of the IBM MQ/IIB middleware stack. Strangely enough, it’s one of those technologies that just works. It’s not on the CIO’s list of wondrous new projects. The reason is simple and I’ll tell you why this picture was brought to my attention again. MQ/IIB are the “pipes” that your transactions travel along and through (IIB being the joints). We never think about pipes. They’re in our home, behind the walls, bringing us what we need to where we need it. You go out of your way to buy fancy showers, faucets, sinks, commodes, but we never think of the pipes that bring the water to them. That is, unless of course you’re unfortunate enough to have a pipe break. Recently, in our own team here @AvadaSoftware, two of us had the misfortune of have a feeder pipe in our home, break. This is NO fun. In fact, it becomes urgent quickly. First, you’re trying to think of how to prevent massive destruction of your finished rooms. Simultaneously trying to remember where to shut it down, who to call for expertise, and how in the world you will function without that luxuriant flow of water to your showerhead or kitchen sink. So you are without water for quite a time, the fix is quite expensive as it requires an urgent appointment. But even after the repairs and the restoration of service, the cleanup is abhorrent. Perhaps not for those who have housing staff, but for the rest of us, it’s an arduous process sopping up water. Using shop vacs, fans, and anti-mold chemicals to dry the area. Rugs or carpets get thrown out. Wood floors, if the flood was bad enough, need to be refinished. If the flooding was really bad, having reached above your baseboard and into your sheetrock, well then, goodbye sheet rock too. It needs to be cut out, the studs dried and then more contractors to do a nice job of making it appear like your sheetrock wasn’t removed. Oh yeah, and time to repaint the whole area again, because paint dye lots never match! CEOs and CIOs aren’t usually thinking about the pipes (through which their transactions flow). They are thinking in general terms about how to support their business applications, their migration to new agile methods to get to market quickly. That is of course unless one of the pipes break. Then they quickly hear about it. Because in the end, without the pipes, there is no application flow; transactions won’t get from point A to point B. They end up checking in with the infrastructure groups to remediate questioning: ‘When can business flow once again?’. Aside from the idea in the above picture which was unveiled at the “IBM Impact Conference” (the name at the time) for the sake of advertising Avada Software’s innovative transaction monitoring product, the fact remains that while application pipes are not the next new flavor of the day as far as visible projects, they can be the worst flavor of the day as far as reality projects. Infrastructure left unattended and unmaintained can cost more $$$$ in a single incident than that of an entire application migration to a cloud. The middleware technologies, tools, and people who manage them deserve serious respect for their impact on enterprise businesses. As IBM points out, 84% of financial companies in the world, use this backbone. 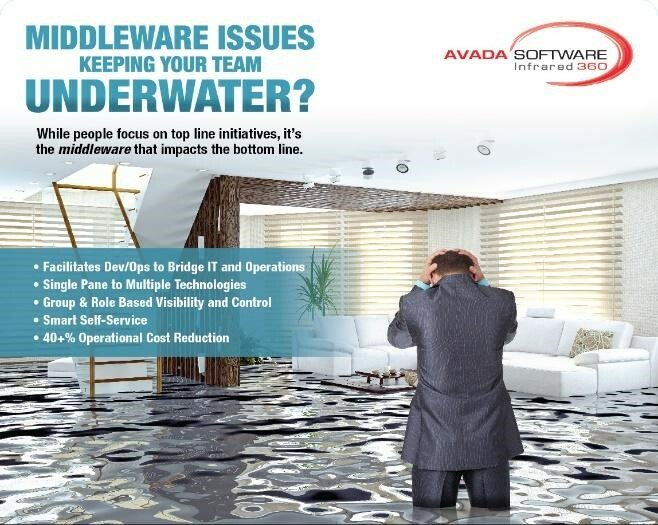 So if you wish to avoid that underwater feeling, please contact Avada Software, we are happy to help.